This schedule has not been released at this time, please check back later. 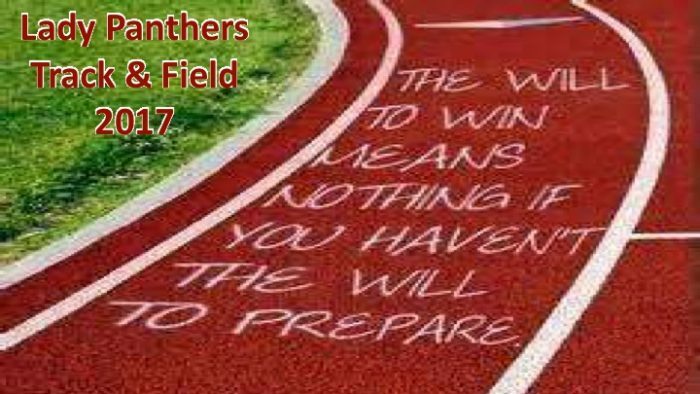 Track starts Feb. 19th after school from 4:00-5:15. Parent Meeting Feb. 19th at 6:00pm in Evans practice gym.